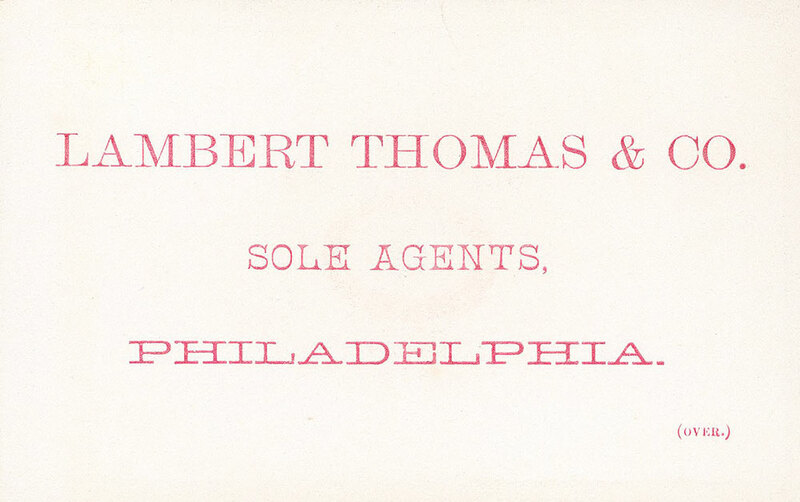 "Lambert Thomas & Co. sole agents, Philadelphia." -- Verso. 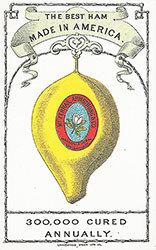 1 trade card : 11 x 7 cm. 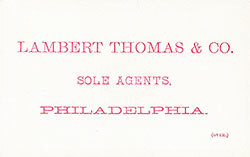 Exhibit title: Armstrong, Herran M. [sic], & Co., Louisville, Ky. -- exhibit #150d -- Agricultural Hall, Bldg. #152.